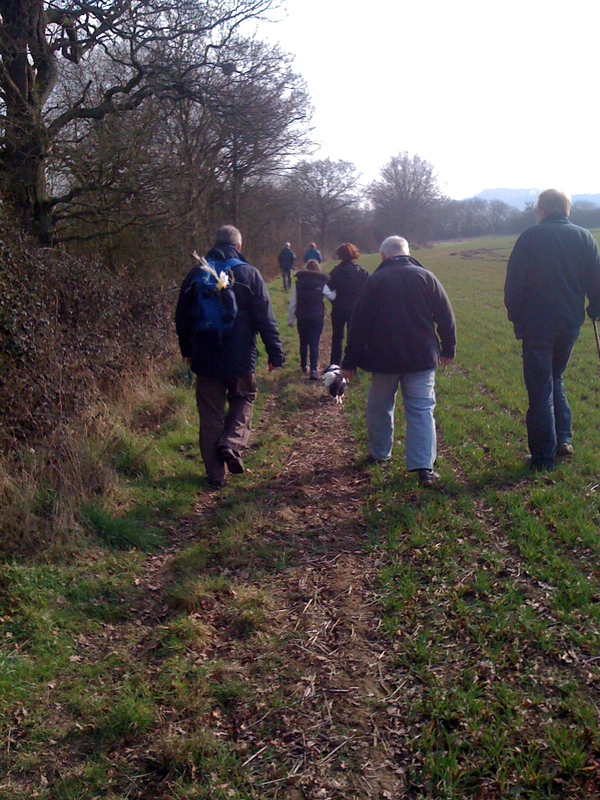 We went for a five mile country walk yesterday. The first three miles were fine. Everything after that caused my back and hips to ache. Otherwise, the walk was great. I got to be with friends, enjoy the English countryside, eat a hearty pub meal, and take note of the first signs of spring starting to burst forth. The news out of Japan is terrible — as we all watch their population become slowly poisoned. If this doesn’t stop the promotion of nuclear power then nothing will. And I fear nothing will. I continue to watch the Republicans (and Democrats for that matter) wage war on the middle class in America. And even here in the UK, the Tories are hell bent on cutting programs for the poor and securing the wealth in the hands of a few so that the rest of us will be happy to work for £5 per hour. No unions… no bargaining… just be happy you’ve got a job, mother-fucker.